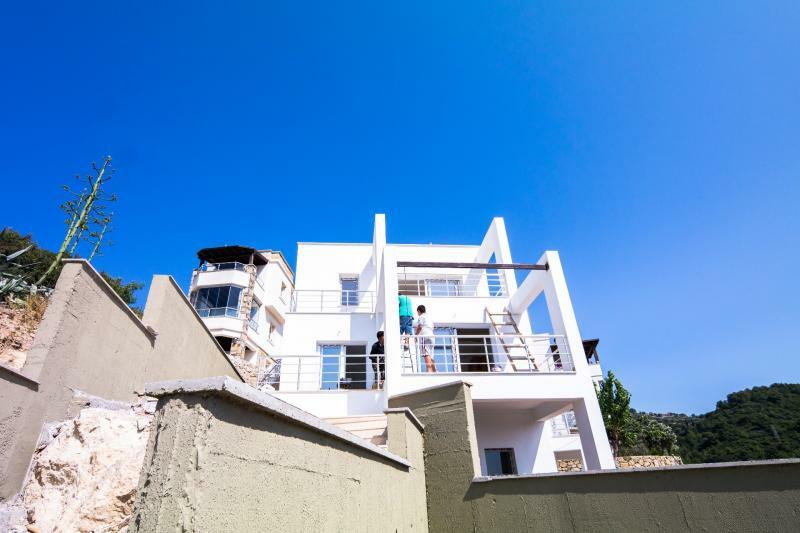 The third project of our construction agenda for the season 2014-2015, Dirmil Begonvil Evleri is located in the Gökçebel area of Yalıkavak. 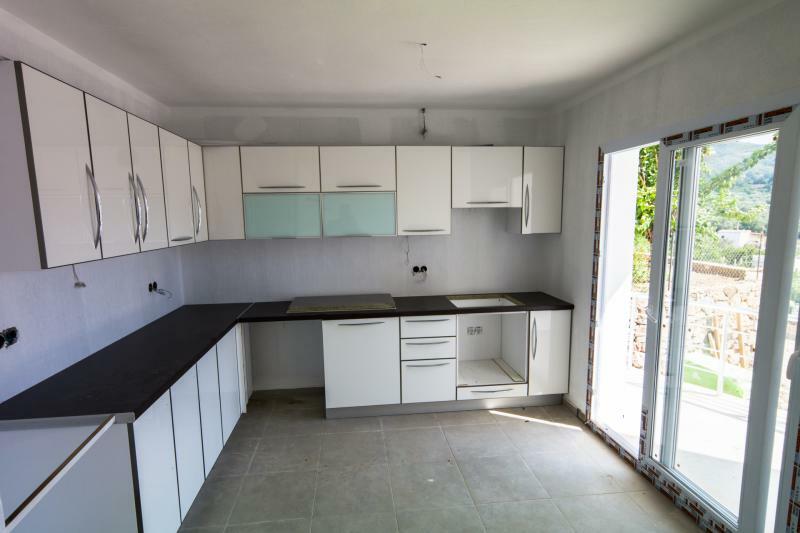 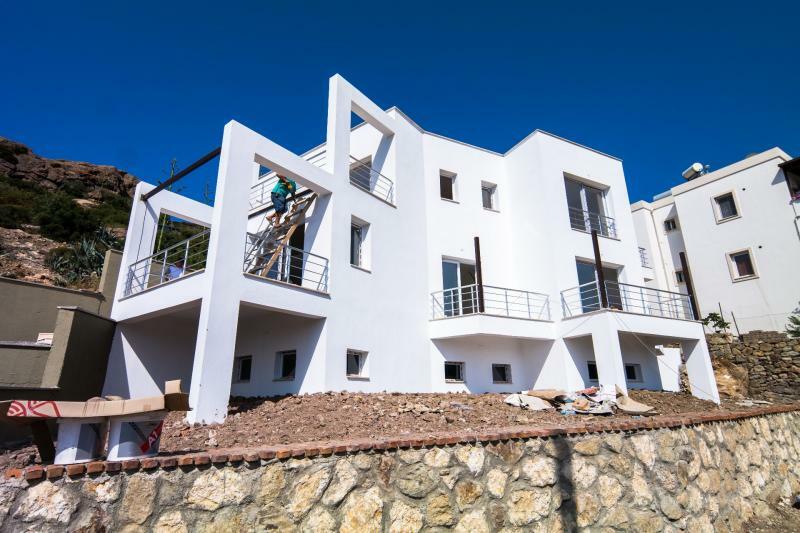 This project is built on a 475 m2 parcel and consists of one 135 m2 apartment with 100 m2 interior living space and 35 m2 terrace; and two 175 m2 duplex houses with 135m2 interior living space and 40 m2 terrace. 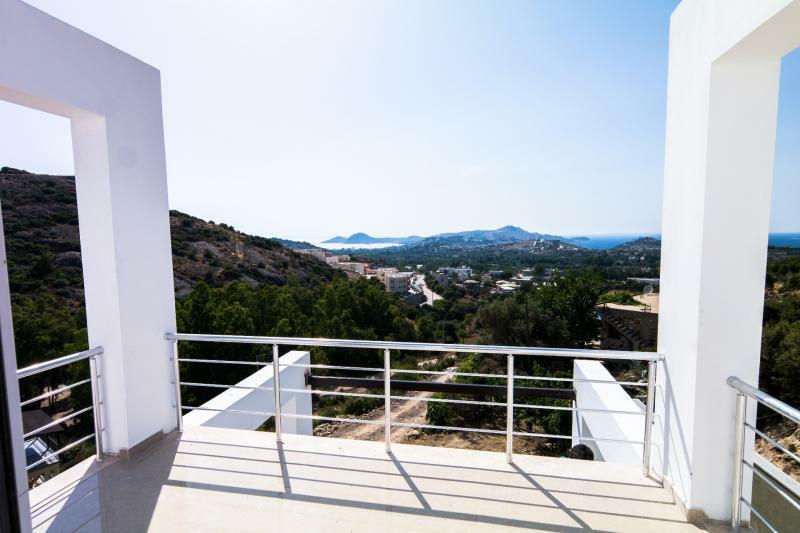 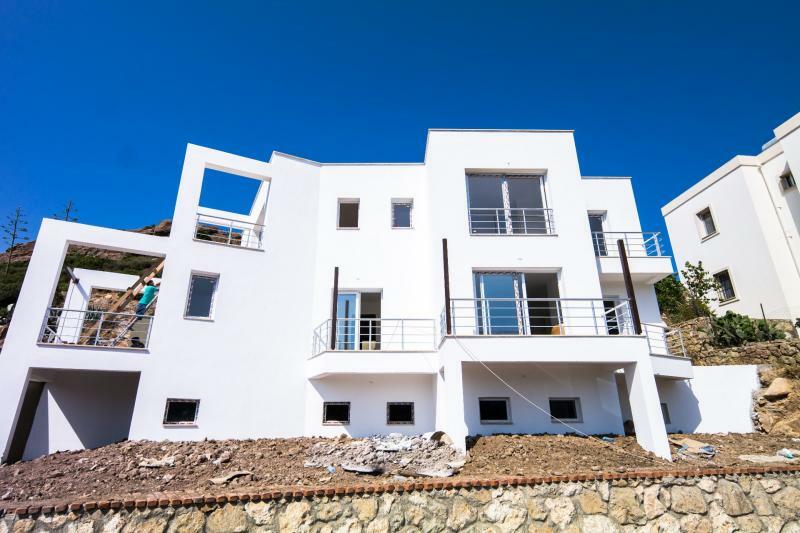 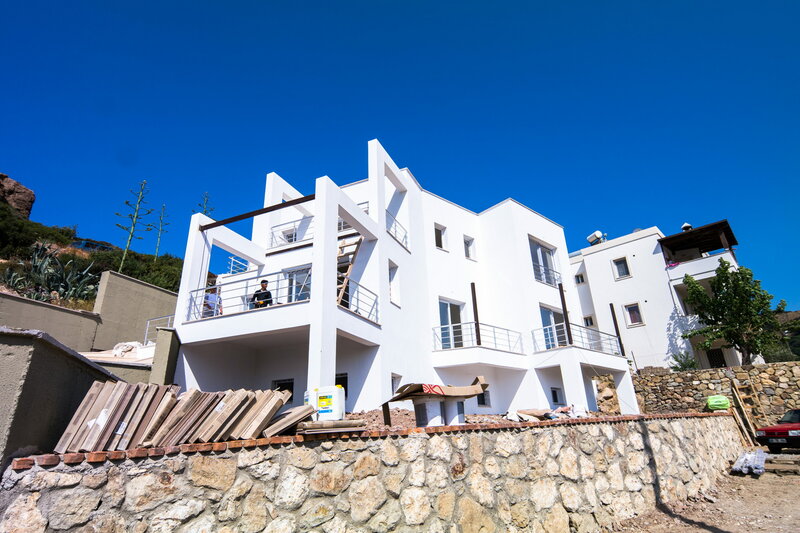 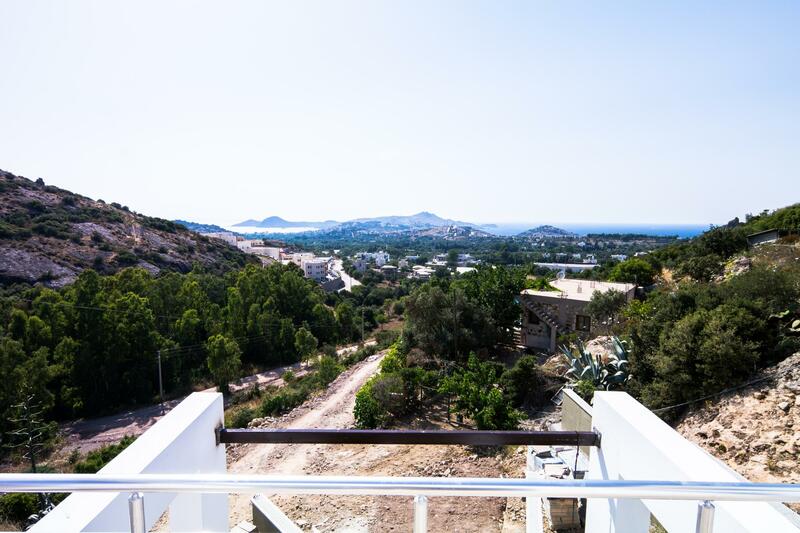 Located in upper Gökçebel, this project excels with a stunning view of the Sea and Nature.